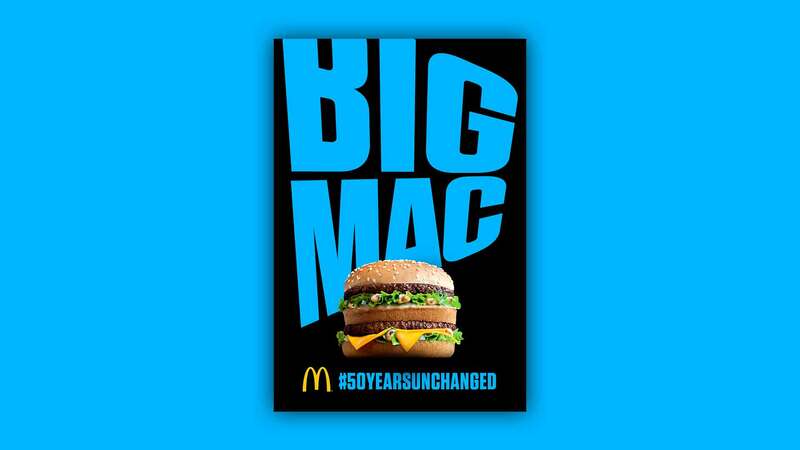 (2018) The iconic Big Mac by McDonalds turned 50. 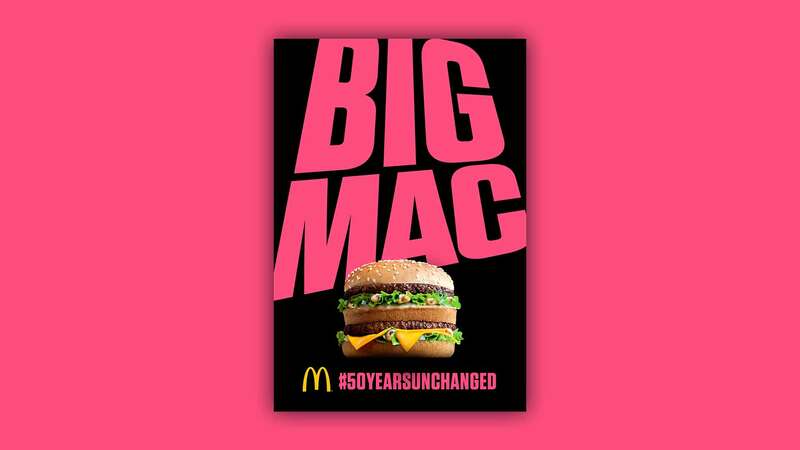 So they launched a campaign to celebrate the all-time lovers of this burger, The so called “the unchangers”. 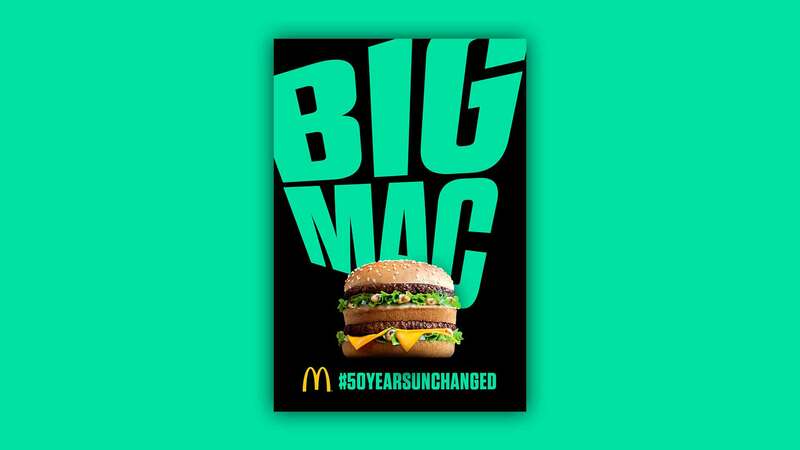 So I designed the national print campaign together with some in-restaurant animation assets. 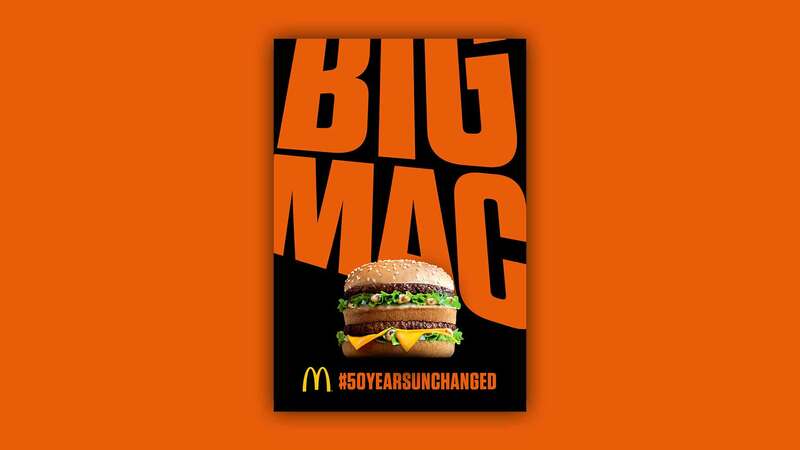 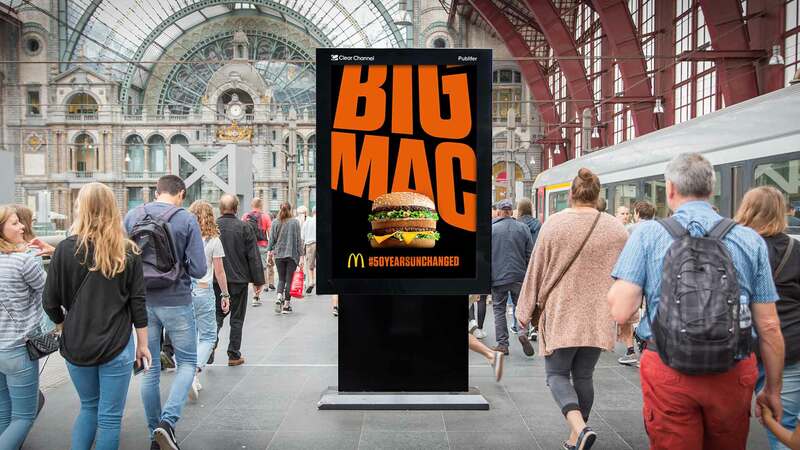 Huge but simple skewed typography with bold colours corresponding to the limited edition versions of the Big Mac that they released later in the campaign.